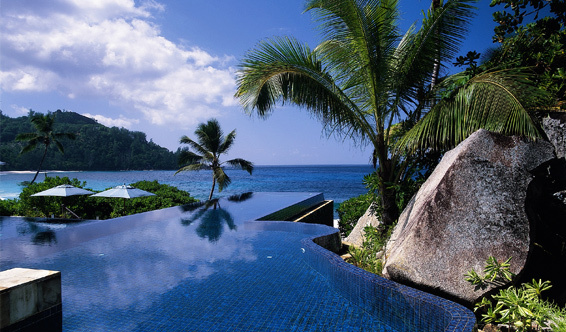 Banyan Tree, Seychelles - Dream Wedding Places and Destination Wedding Ideas.Dream Wedding Places and Destination Wedding Ideas. 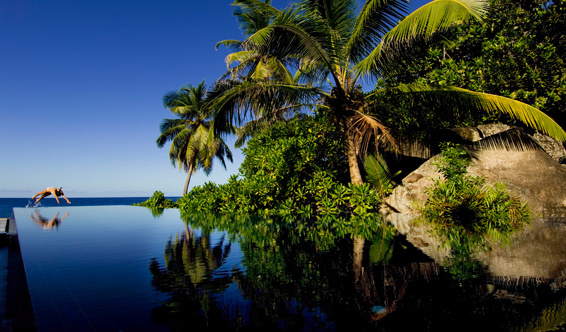 Located on the Intendance Bay of Mahé Island, along one of the most beautiful beaches in the world, the Banyan Tree is surrounded by lush vegetation and unspoiled waters making this resort one of the most attractive for those who want experience an unforgettable honeymoon. 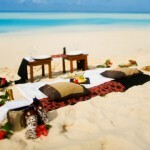 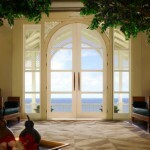 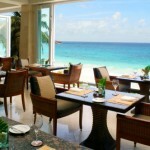 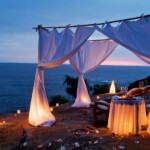 Ideal for honeymoon or special romantic trip where you just want to relax, have fun or simply be in love. 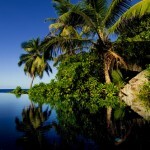 Everything there seems untouched and it is rated among the best in the world. 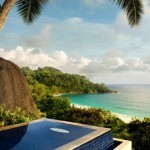 Have a taste of the Banyan Tree Seychelles and this experience will last forever. 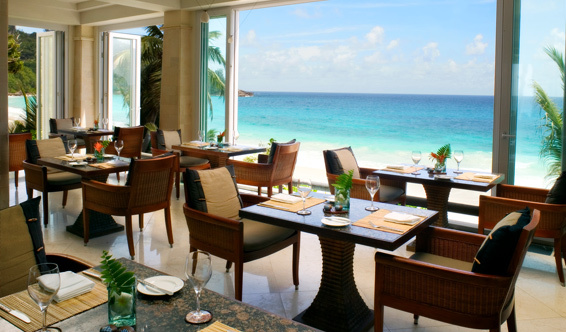 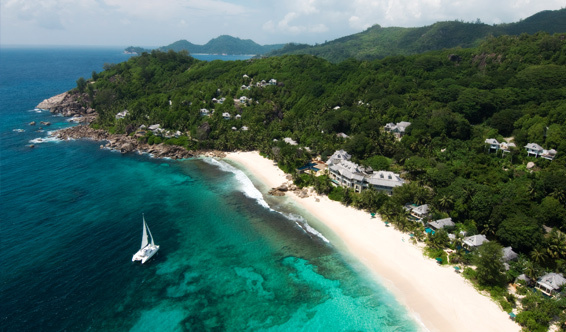 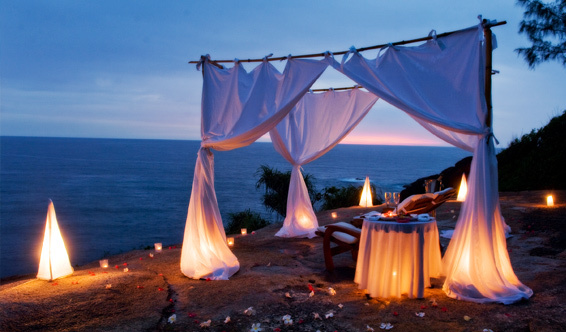 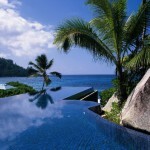 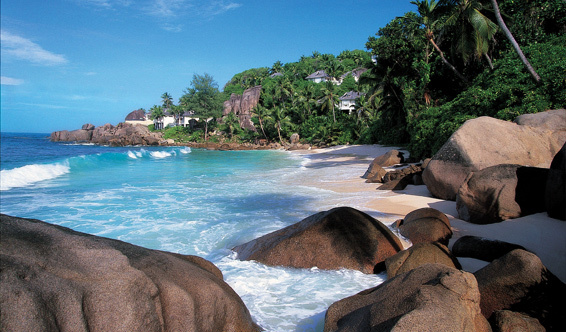 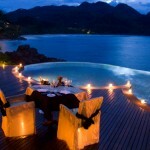 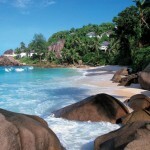 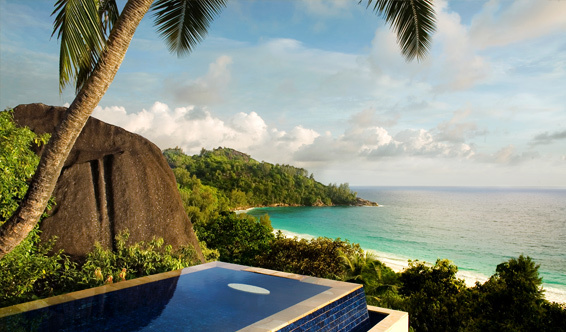 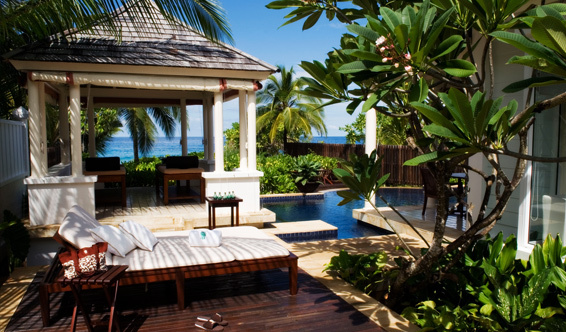 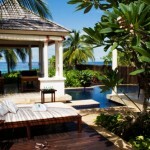 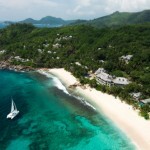 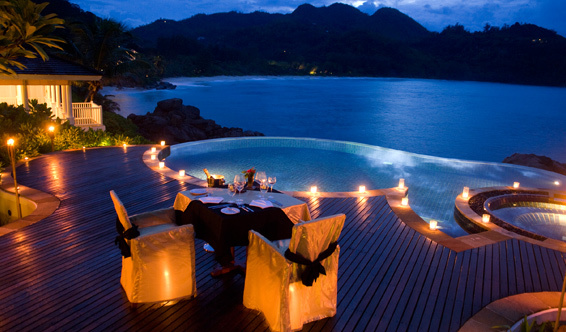 Make Banyan Tree Seychelles the destination for your exotic honeymoon. 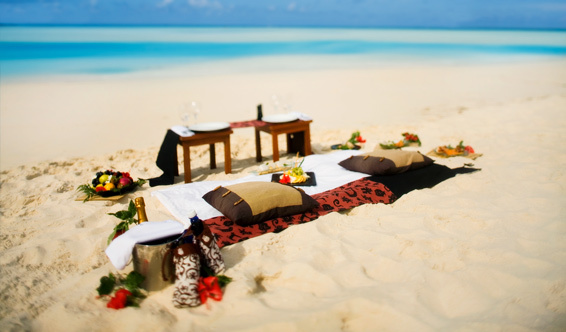 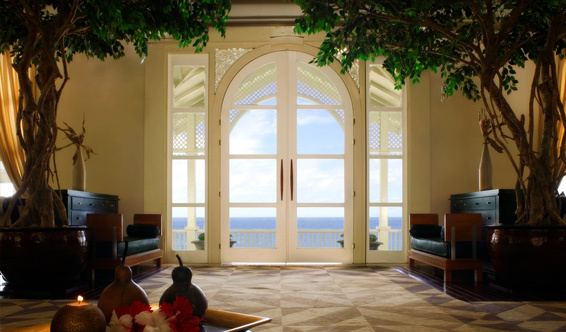 The Heavenly Honeymoon package promises to whisk you away to an idyllic ocean paradise brimming over with the beauty and splendour that nature has to offer.